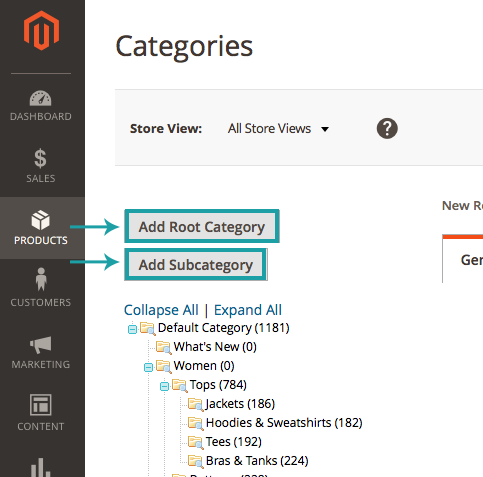 Creating product categories is one of the most simple and basic tasks a Magento store owner should learn. Sorting your products by category not only makes it easier for your customers to search and find products, allows your stores navigation make sense, but it also helps you to stay organized. 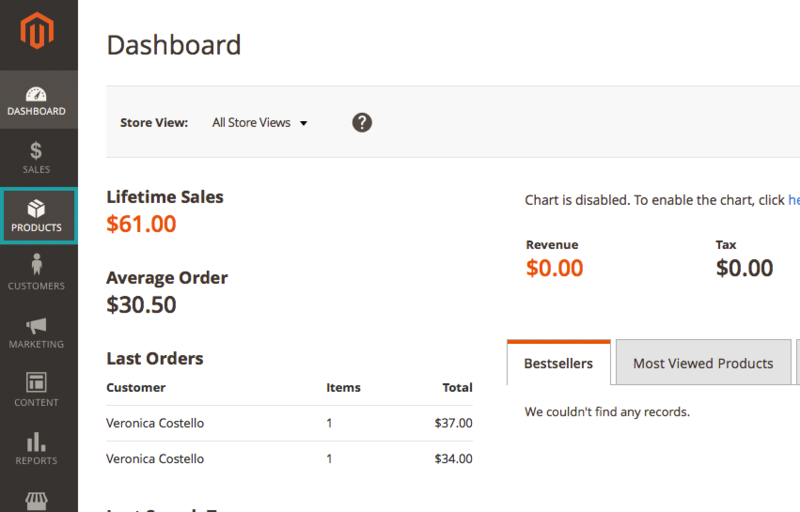 Creating new product categories is simple from the backend administrative dashboard. You will see your currently existing “tree” of categories to the left of the page. With the root category – in this case, “Default Category,” at the top and all of the subcategories and following subcategories expanding beneath it. You can select one of your existing categories to create a new sub-category under or create a new root category. 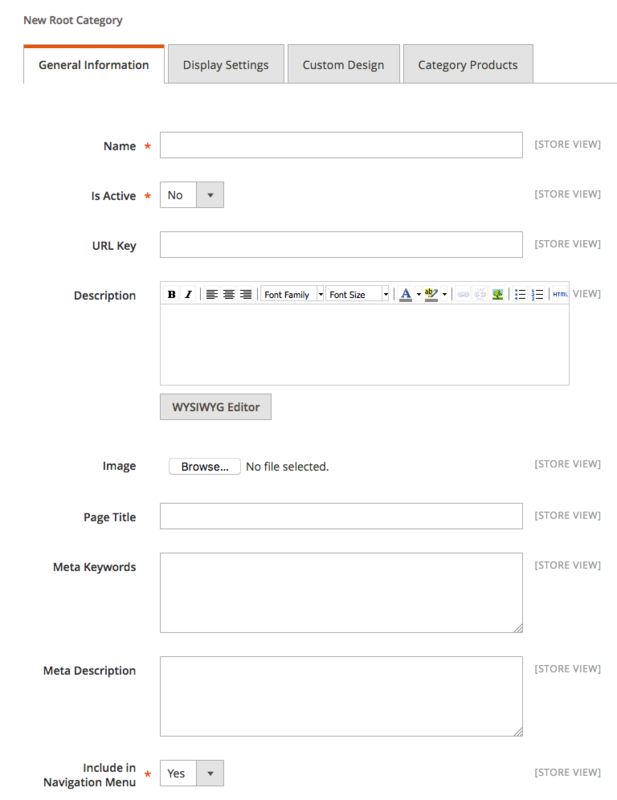 URL Key: Fill in a descriptive URL, this is important for SEO rankings. If you leave this field blank a URL key will be generated for you. Description: Write a short description describing the contents of the category – again this is important for SEO rankings, the more information that search bots have to crawl that tell them what your page is about, the better you will rank. At this point, press the “Save” button to save your progress. 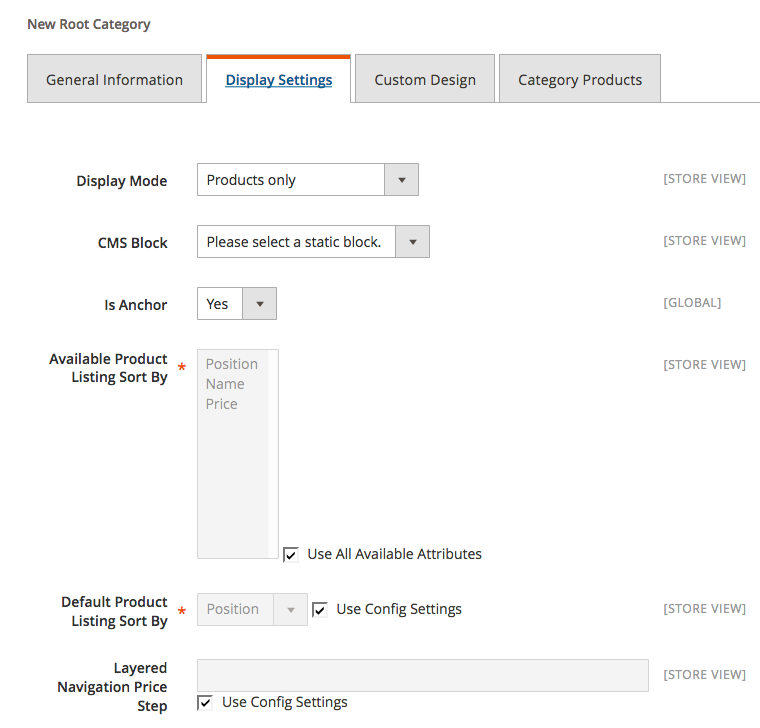 Is Anchor: Set to Yes/No – when set to Yes various product attributes are displayed in the layered navigation. 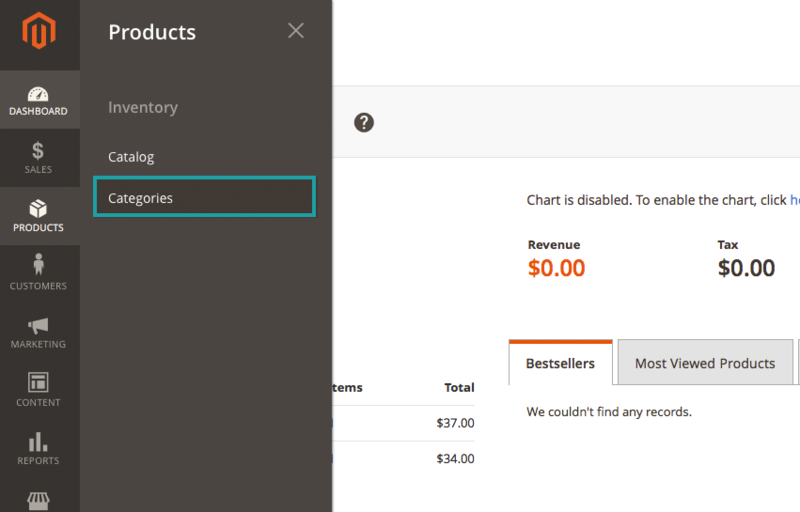 Available Product Listing Sort By: If you want to limit the amount of product listing options, unmark the checkbox “Use All Available Attributes” and select the attributes you want. Save your progress again by pressing the “Save” button. 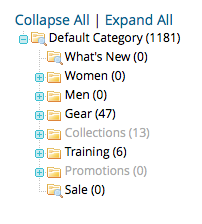 At this point you now have a number of custom design options for your new category. 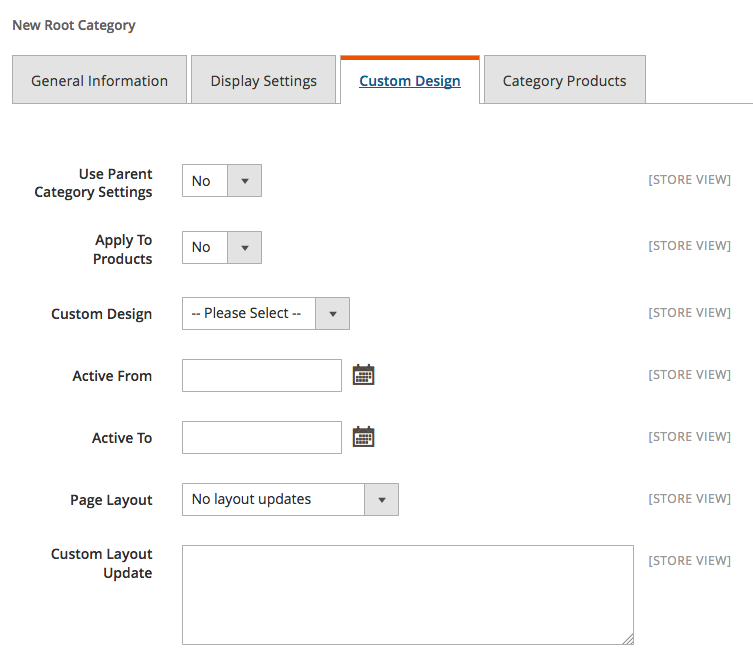 When you have finished setting any custom design options you want for your category click “Save Category”. After you have saved you can check out your new category page either by navigating from your layered navigation menu or going to www.yoururl.com/category.html if you set up a new root category OR www.yoururl.com/category/subcategory.html if you chose to create a new subcategory.